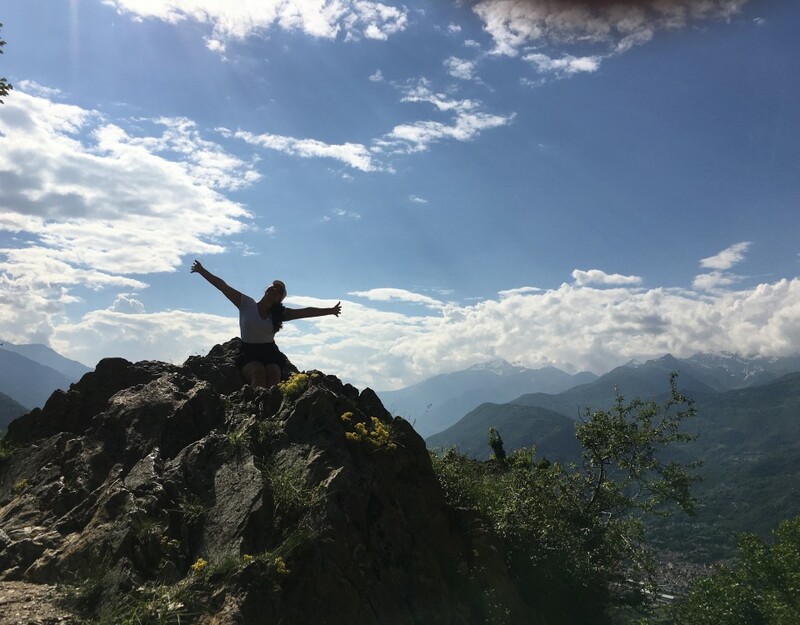 My name is Meike, I’ve been interning at Planet in Focus since August as part of my Masters in Human Ecology at Lund University in Sweden. 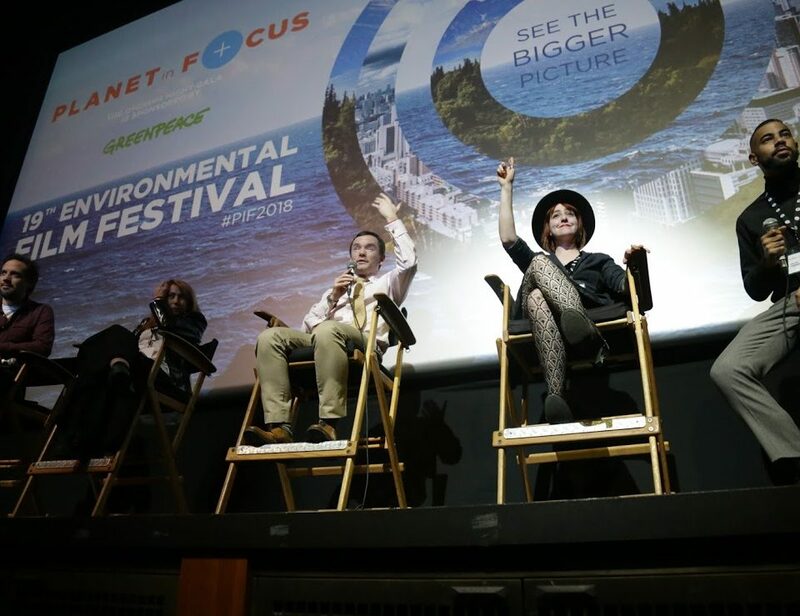 I’m very happy to have the opportunity to work at Planet in Focus because I strongly believe that visual storytelling is an important driver of change – something PiF strives to do through their year round programming. 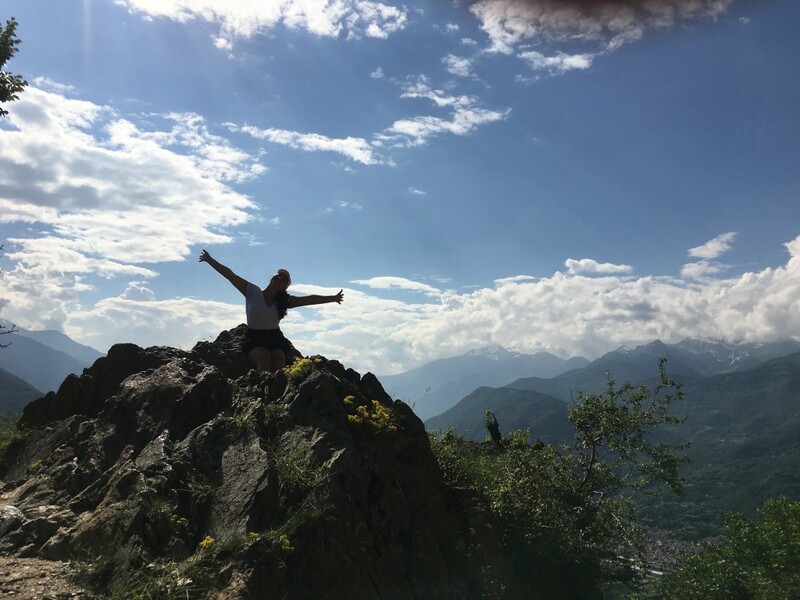 In one of my courses at university I learnt that messaging about environmental issues and climate change can make people experience feelings of fear, anxiety, helplessness and guilt, making them want to ignore this information and live their life in denial of it, rather than being inspired to take action. 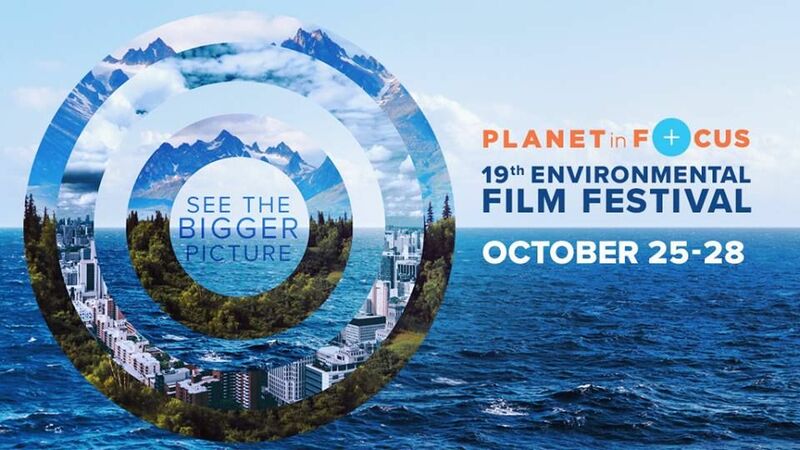 This is why I think it’s so important to have festivals like Planet in Focus that not only inform, but also inspire change, by showcasing extraordinary people who devote their lives to saving the earth. One of these people is Slater Jewell-Kemker. 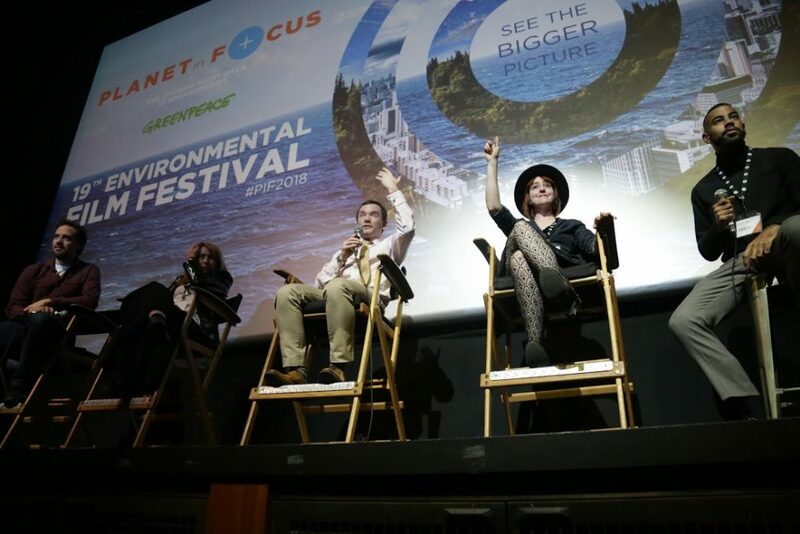 Her film Youth Unstoppable shows her and her committed friends as they develop as adolescent activists in to wholly engaged climate change fighters as adults. Watching the rise of the youth climate movement through her eyes gives you hope and really makes you want to join her fight. Another hopeful film at PiF this year is Point of No Return. This documentary tells the story of the first solar-powered flight around the world and beautifully demonstrates what renewable energy has to offer for the future. It promotes that message that anything is possible when people dare to dream beyond what we already know. Environmental problems are often too distant and abstract for people to feel the urgency to take action. Films, and the stories they tell, have the capacity to overcome this. 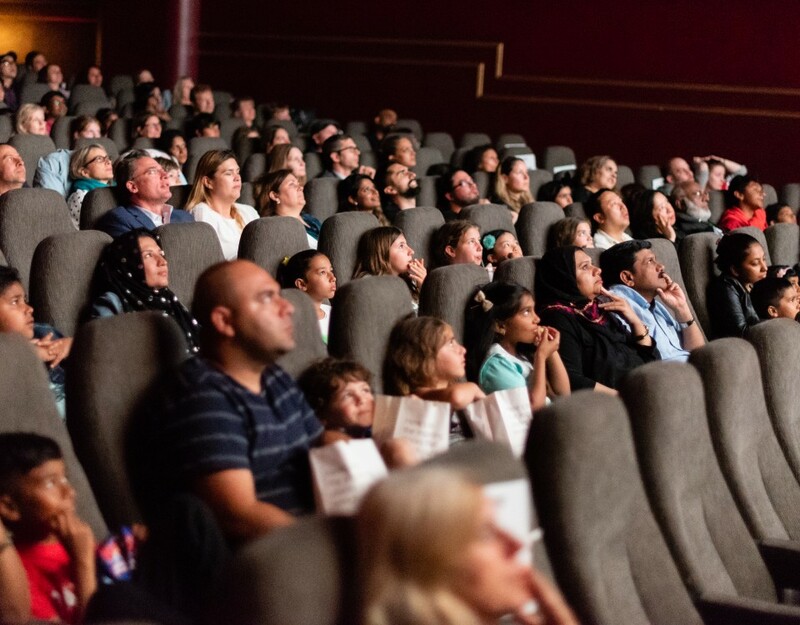 By offering the possibility to emotionally experience other people’s realities, films can bring us closer to the people and events we distance ourselves from, making the need for urgent action more tangible. A great example of this is the documentary Island of the Hungry Ghosts, which follows Poh Lin in her work as a refugee trauma therapist on Christmas Island. The island is home to an Australian security facility, detaining asylum seekers indefinitely. Watching the film, and learning about the heart-wrenching stories of the refugees on the island, gives you a whole new understanding of migration and the urgent need to take political action against the unjust treatment of refugees. Much of popular culture reproduces the status quo, and reflects dominant narratives in society. But this does not always have to be the case. By experiencing a perspective in which things are different, we are able to see our own reality through a new lens. Realities different from our own show us that alternative identities and societies are possible, without imposing these alternatives on us. I think that the film The Blessing, having its Canadian premiere at PiF, does exactly this. This documentary about Navajo miner, Lawrence, and his family shows that the reality of coal mining is not as black and white as you might expect. For Lawrence, mining is at odds with his spiritual beliefs, but it also provides him and his community financial stability. Aside from this complicated ethical dilemma, Lawrence’s daughter is fighting her own battle as a queer Navajo woman, bucking tradition as a high school football player. This portrait shows you that coal mining is not only an environmental issue that requires action, but that it is entangled in issues of social and economic justice. 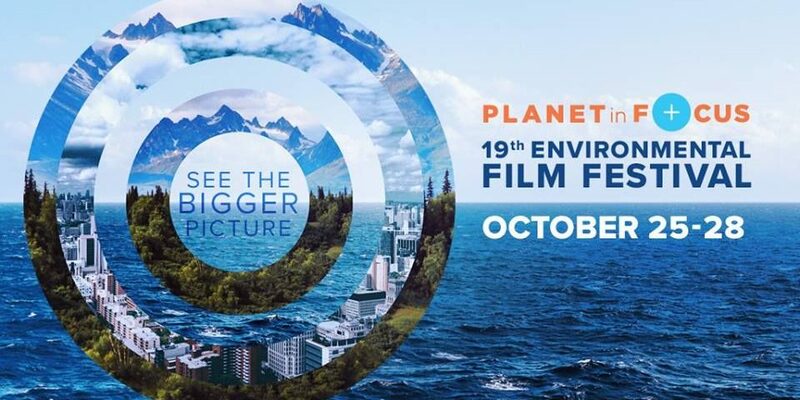 I hope that these films, and all the other amazing films that we screen at this year’s festival, will inspire action, and ultimately change towards a more just and sustainable world. 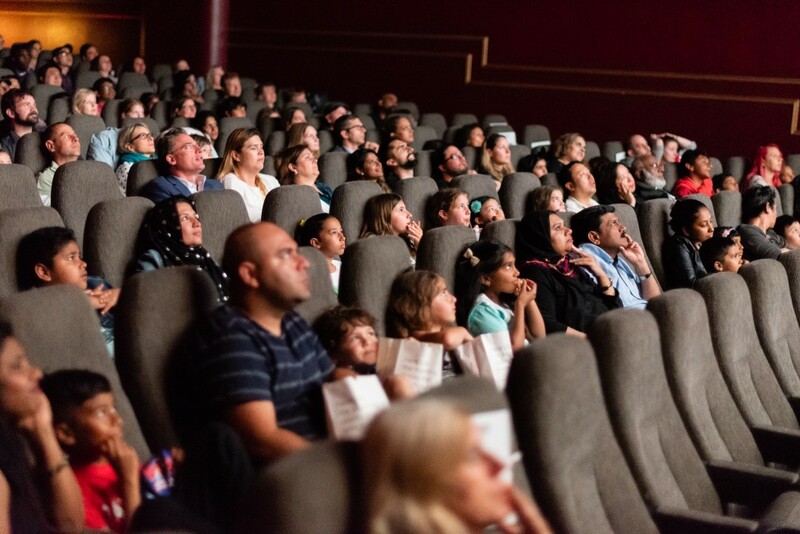 To see our full festival program and buy tickets, click here.